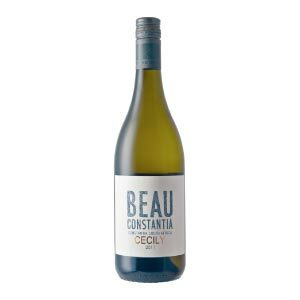 A classic example of this rare white wine variety with bold perfumed fruit flavours. 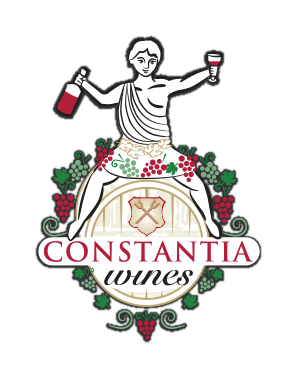 Categories: Beau Constantia Wine Farm, White Wine. 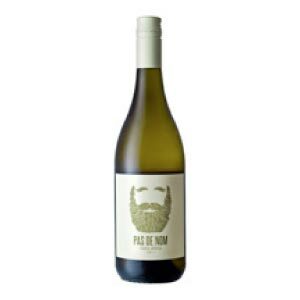 A classic example of this rare white wine variety with bold perfumed fruit flavors. This Viognier is full of rich flavors of white peach and soft hints of orange blossoms with poised acidity and well integrated minerality. The wine shows elegance and vibrant flavors at the same time with a long and well defined finish.